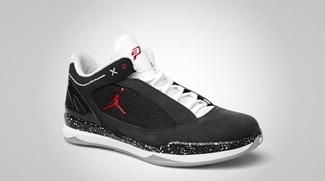 Chris Paul’s fifth signature shoe will be coming out early next year, but while we are waiting for the Jordan CP3 V, Jordan Brand is set to release two more editions of the Jordan CP 2’Quick. This Chris Paul shoe will be coming out in two black-based editions this month – the Anthracite/Varsity Red – White and Black/White-Cement Grey-Varsity Red colourways. The first one is obviously inspired by the “Black Cement” edition of the Air Jordan 3 enhanced with an elephant print, while the other one features an anthracite nubuck upper. Both editions are impressive so watch for these two new colourways this November! 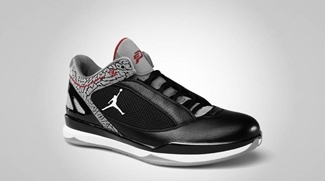 Jordan CP 2’Quick “Tribute” Set for Release!